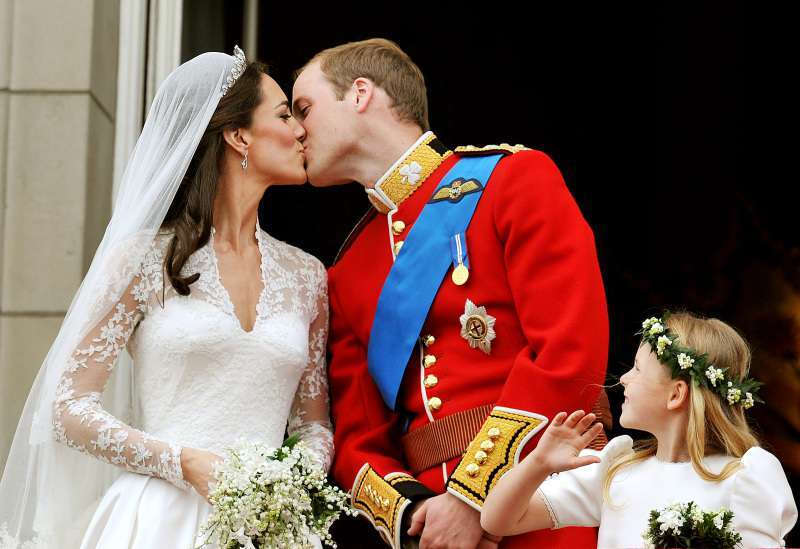 Prince William has always portrayed his love for Diana in the most sincere way possible. His wife, his kids, and his surroundings are all involved in his tributes to the deceased mother. 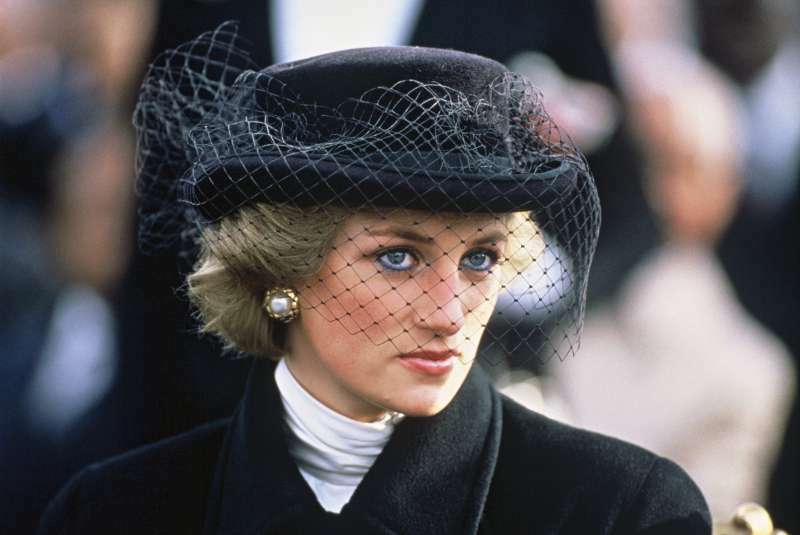 Princess Diana died tragically on August 31, 1997. At the moment of the crash, she was in her Mercedes S280 with three other men, two of which were also pronounced dead. A good friend of hers, Dodi Fayed, and the driver, Henri Paul, died instantly after the accident. Diana’s bodyguard, Trevor Rees-Jones, suffered major injuries but survived the horrible crash. Henri was later claimed to be under the influence of anti-depressants and anti-psychotics that might have had an impact to the subsequent control loss. Regardless of how bitter the memories about the late princess may be, her sons will bear her love and care in their minds forever. When it came to the wedding, I did really feel that she was there. You know, there were times when you look to someone or something for strength, and I very much felt she was there for me. We’ve got more photos up ‘round the house now of her, and we talk about her a bit and stuff. 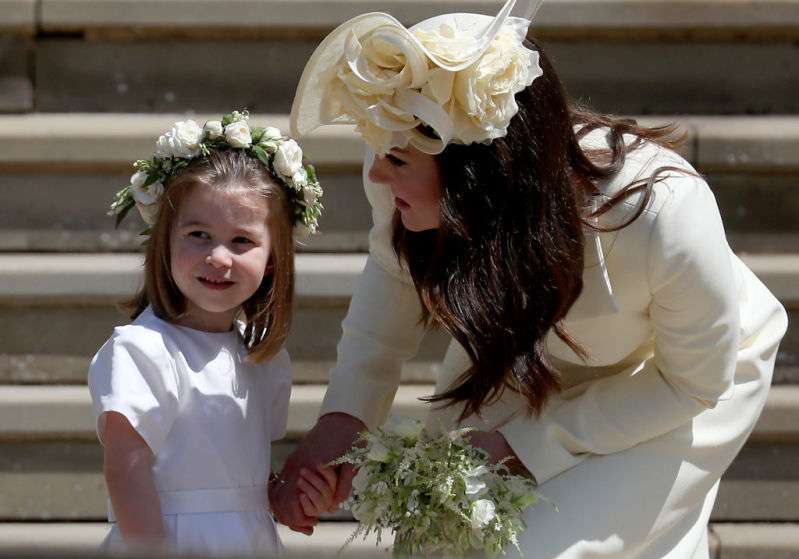 What is more, little Charlotte, yet unknowingly, also tributes her late granny herself. The princess’ newest hobby, dancing, is something Diana always admired and adored doing. The Duchess of Cambridge also paid her attention to reminiscing about the dead mother-in-law. 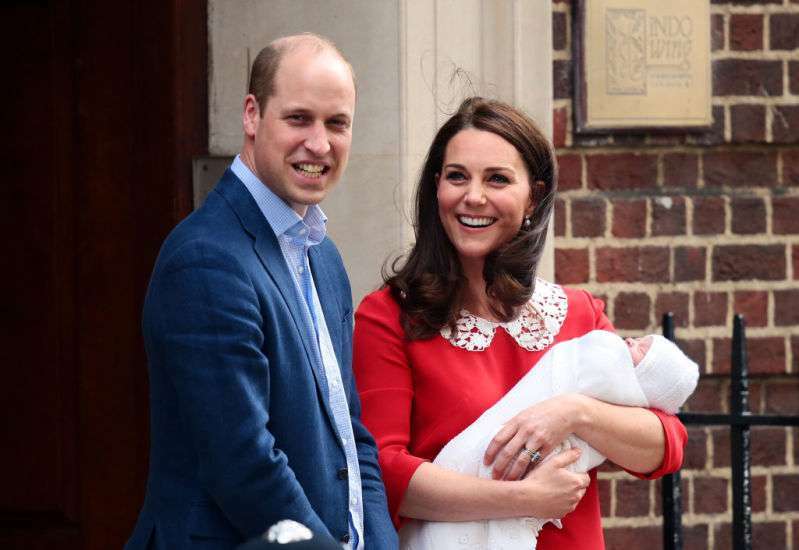 READ ALSO: Did Kate Middleton Pay Tribute To Diana By Wearing A Similar Dress To Announce Her New Baby? While announcing about Louis' successful birth, the royal was wearing a similar dress Diana had on during Harry’s public presentation. What a cute tribute! Together with his brother Harry, Prince William gave really candid interviews about Diana’s life and impact on both men. Their memories became a part of the documentary movie, dedicated to the 20th crash anniversary. Her 20th Anniversary year feels like a good time to remember all the good things about her and hopefully provide maybe a different side others haven’t seen before.